Happy Friday guys and happy first day of April! Happy April Fool's day too, if you're into that kind of thing. To commemorate a new month I've decided to do a favorite things post. Whew- It's been quite some time since I've done this! It's out with the old and in with the new as the saying goes... However, the items of this list aren't going anywhere anytime soon. 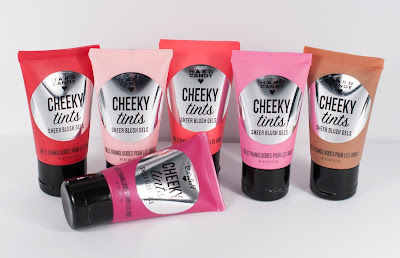 Over Spring break, my sister and I picked up Hard Candy's new Cheeky Tints from Walmart. I got the shade Ballerina, a pale pink color. These are so easy to apply and are practically fool proof. I lovvveeee Canva. I was introduced to the site last semester in Dublin, but have used it so much over the past month. My job with The Young Hopeful requires me to use it almost daily. If you love creating graphics, Canva is the easiest tool out there to make your ideas come to life. Also- It's free to sign up and use. Woohoo! I highly recommend it for all of your Instagram, infographic, Tumblr and presentation needs! Words cannot even describe how obsessed I am with Netflix's Cuckoo. You'll start it because of Andy Sandberg and Taylor Lautner, but stick with it because it's witty humor is unparalleled. I finished seasons 1 and 2 in two days- which is very unlike me. Thank goodness season 3 comes out in a few weeks because if I were to wait any longer I simply would not survive. I wanted to despise Zayn's debut album. I really did- yet I can't. Although he was a great piece in the One Direction puzzle, Zayn's talent shines in his solo work. 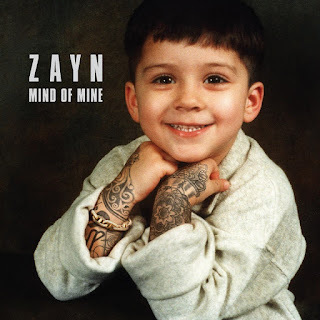 I can't stop listening to Mind of Mine and if you haven't listened to it yet, I highly recommend that you do! Fool for you, Tio and Like I would are my personal favorites. 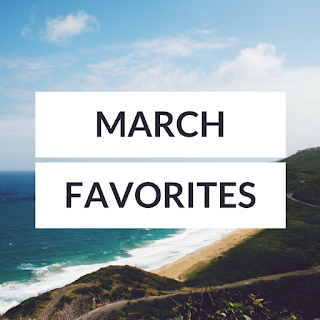 What did you love during the month of March? Let me know!